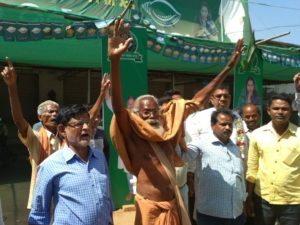 Bargarh: BJD candidate Rita Sahu wins Bijepur Bypoll by defeating BJP’s Ashok Panigrahi by a margin 41,933 votes. This was informed by the Returning Officer Tapiram Majhi . He informed Rita Sahu secures 102871 (56%) votes, BJP’s Ashok Panigrahi- 60938 (33.53%) votes, Congress’s Pranay Sahu- 10274 (5.65%) votes. 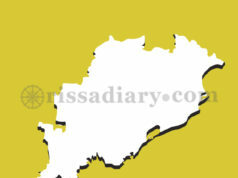 BJD candidate Rita Sahu secured 102871. 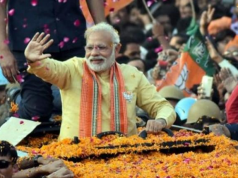 She emerged victorious while BJP stood at distant second with 60938 and Congress got 10274. 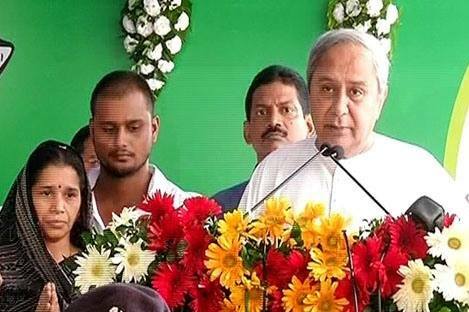 On the win CM, BJD supremo Naveen Patnaik expressed his gratitude to the people of Bijapur for their blessings and said Odisha is a peaceful state and there is no place for violence in democracy. 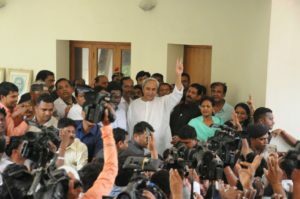 “Humbled by love & trust of the people of #Bijepur for giving @bjd_Odisha a massive victory. BJD lives in the hearts of the people of #Odisha. 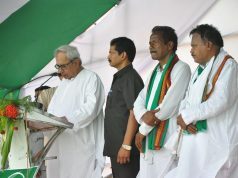 Our people are peace loving and have rejected the politics of hatred and violence,” Patnaik tweeted.